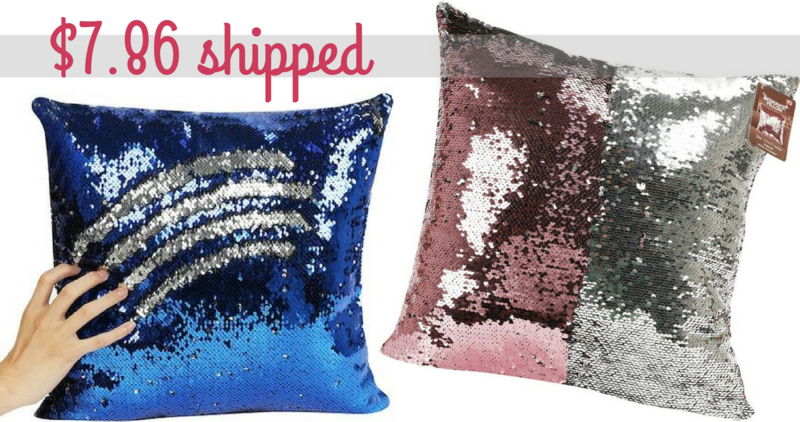 Stack these Kohl’s coupon codes with a B1G1 50% off sale on Mermaid Sequin Throw Pillows. After coupons you’ll pay just $7.86 per pillow! makes it $15.73 shipping – just $7.86 each!